Mírame is the lashes and brows leading brand. 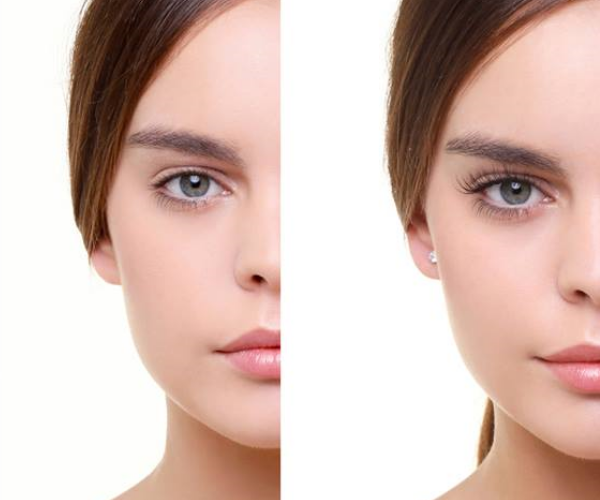 We offer an exclusive treatment of eyelash extensions, that enhance the look, or alternative treatments of lifting, tint and permanent and lifting of eyelashes. In addition, we offer a customized eyebrows design, both for women and men, that will make your eyes shine even more. Finally, we offer a microblading eyebrows treatment that gives you the perfect eyebrows design for one year. Our stores are currently in Barcelona, Madrid, Seville, Sabadell, Manresa and Girona.